Which Word Has The Most Fascinating Backstory Behind It? We use words to tell stories, but words often have their own stories behind them that can be just as interesting as anything we can come up with. Today, we want to know about the word with the best story behind it. 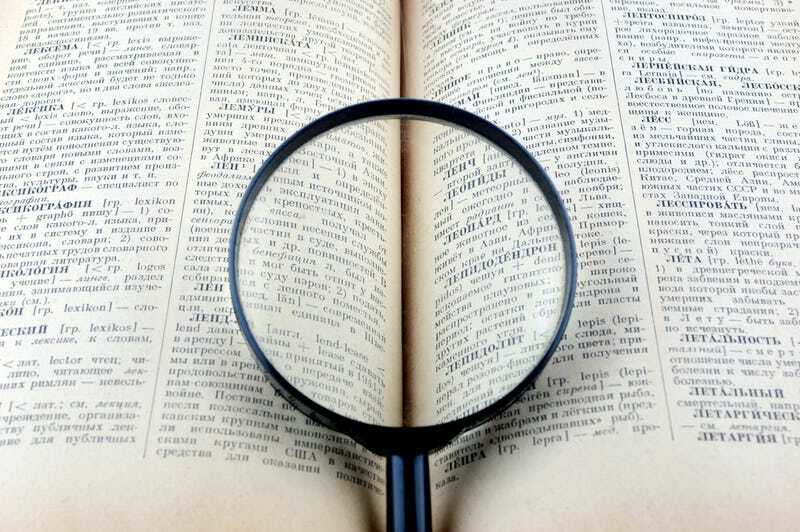 Maybe it’s a word that changed its meaning throughout the years, or a word that is exceptionally well-traveled between different languages or places, or maybe there’s some other reason it caught your eye. Whatever it is, tell its story now in the comments.